Every year brings an onslaught of clubs to the market. Just think about all of the clubs that have been released within the last 10 years. There are hundreds! Within the last decade, there have been some winners and of course some duds, but we’d like to focus on the winners. 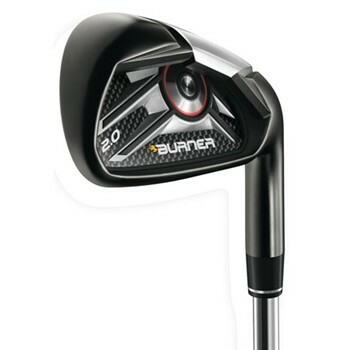 Here’s the 10 can’t miss golf clubs of the past decade, in no particular order. 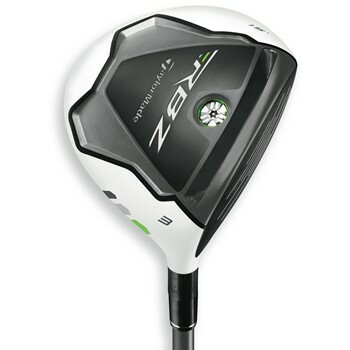 This driver made our list because of its white finish and performance. 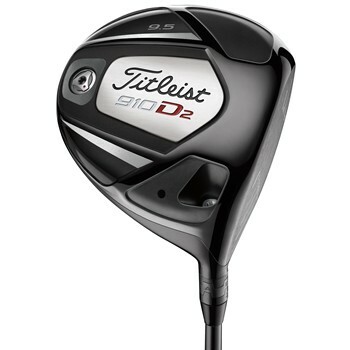 Unlike other glossy-topped drivers, you didn't see any hot spots or glare – a true game changer. 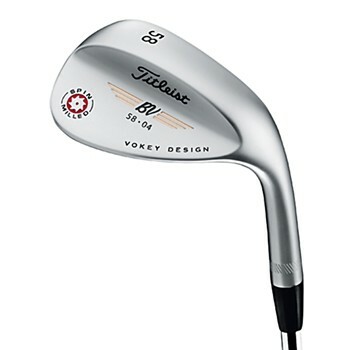 Used by countless Tour professionals, Vokey Spin Milled wedges are a club that performed well out on the golf course. They belong on this list because they are for players who know how to get the most from their wedges. 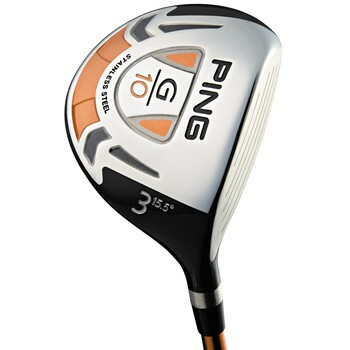 The G10 is on the list because it's easy for players of all skill levels to achieve long distance and high launch from the fairway, tee box or rough. 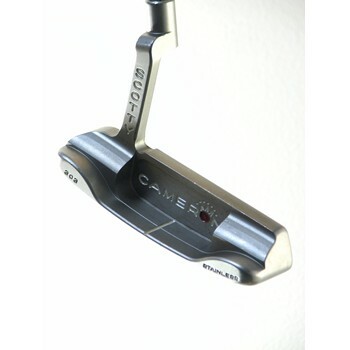 The combination of distance and ease of use made this iron especially popular. That’s why they have made it to the list. 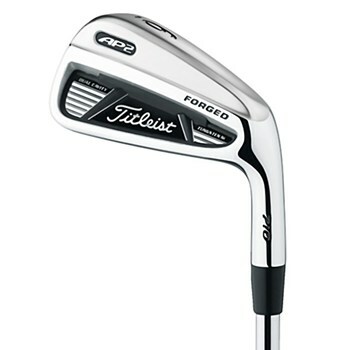 The Titleist 910 made it onto our list because of its SureFit Tour technology. It was the first club where you could adjust loft and lie, as well as change the shaft and weight of the driver right on the tee. 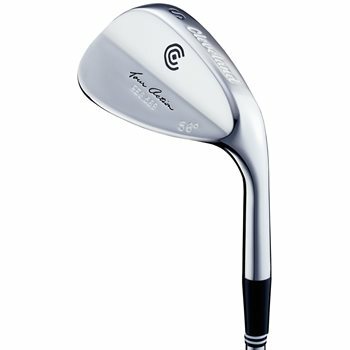 Predictability is what made this wedge a must-have for golfers everywhere. This club made it to the list because it's considered an old favorite. We added this stick to our list because of its revolutionary Speed Pocket. Better players saw a considerable gain in distance which was quite an unexpected promise. 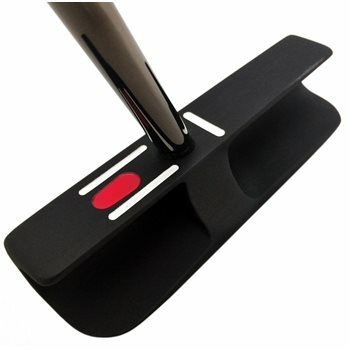 The RST alignment system easily squares up your shots. It made it to the list because the alignment really works. 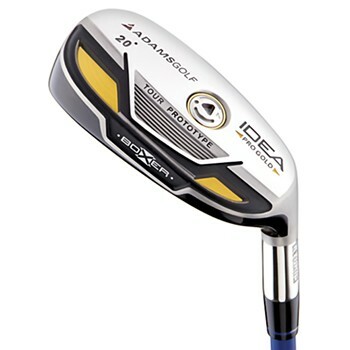 Golfers added these irons to their bag because they were attractive to better players. They made our list because of their popularity and stylish good looks when set up at address. Known for their distinct sound, looks, and feel, these stainless steel putters make our list because of the pure feeling you get when you strike the putt. 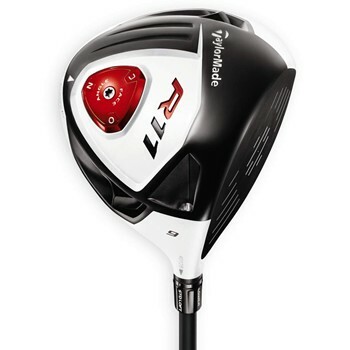 This unique hybrid is on our list because of its compact head and ability to handle a variety of turf conditions.